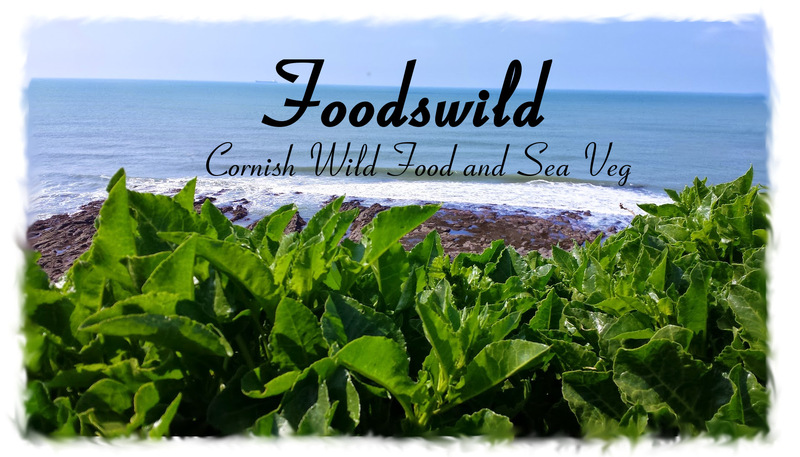 Foodswild Wild Food and Sea Veg company in Cornwall. 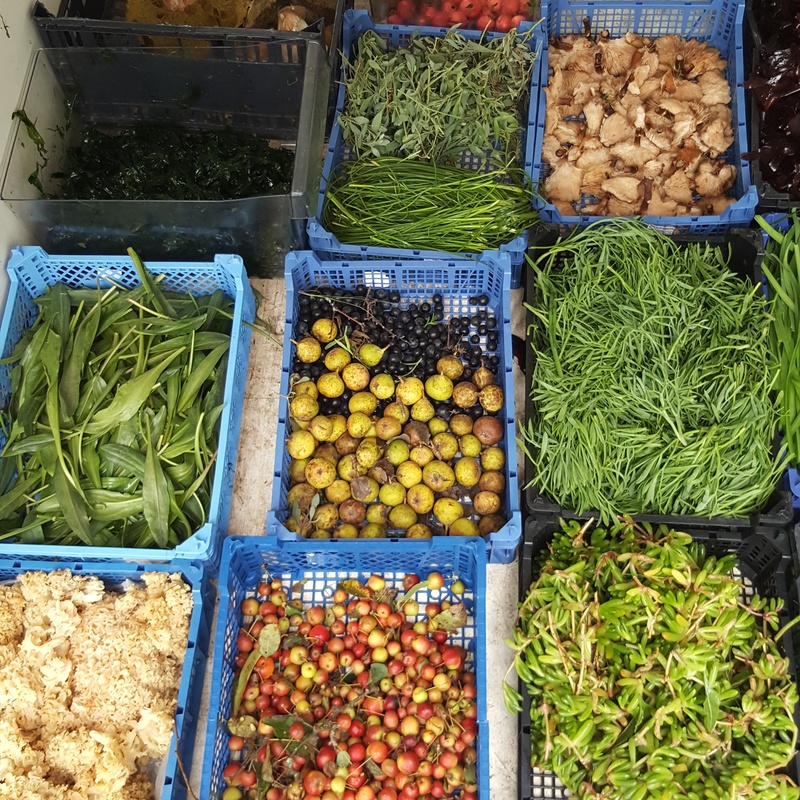 We are a Wild Food and SeaVeg company providing wild natural, sustainable foods to our customers, all foods are freshly harvested to order. We are a member of the foraging association and are here for food enthusiasts, environmentalists, lovers of the Cornish countryside and coastline. Offering freshly harvested natural healthy foods suitable for vegetarians that add another dimension to your menu options. Miles Lavers has provided great insight and benefit with his book. 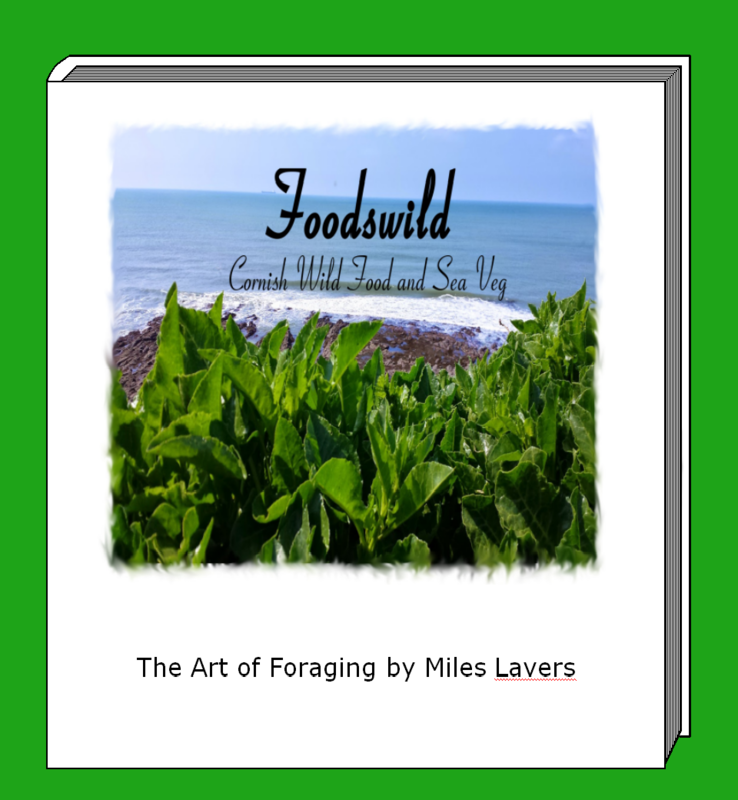 This site aids in foraging locally for food stuffs to compliment and add to a vast repertoire of knowledge on edibles derived from his passion of living off the land and his Royal Marine Commando training. In an ideal world Miles would like to see less people consuming pre-packed foods and to see more people eating more natural and sustainable foods which not only help the environment but are much healthier for our consumption than most of the foods we eat today. None of the foods sold by foodwilds contain any additives or preservatives and are sent to the customer exactly how they were picked. Freshly harvested from Cornwalls coast line ensuring all our products are natural and fresh for each order. Minimum order value of £20.00. Orders distributed nationally via courier. 48 hours notice required for all orders due to tide times. All orders up to 15kg have a £15.00 delivery charge. Orders over 15kg please contact Miles Lavers. Free: Products are distributed for wholesale in trays at no extra charge. Chargeable: 100g punnets pepper dulce and Three Cornered Leek Flower @ 10% on the order value. Sealed 500g bags fully labeled with use by and packaging dates at a 20% on the order value are available.